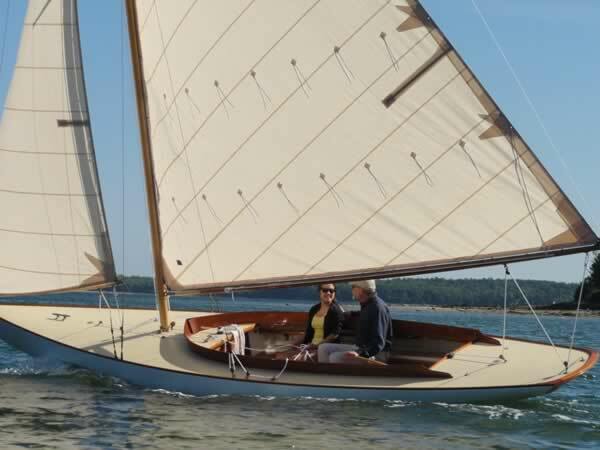 The Watch Hill 15 was designed by N.G Herreshoff and built at the Herreshoff Manufacturing Company beginning in 1923. 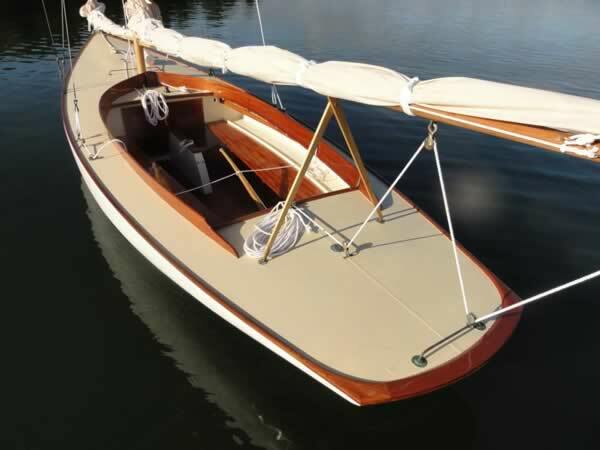 The design evolved out of the Buzzards Bay 15. 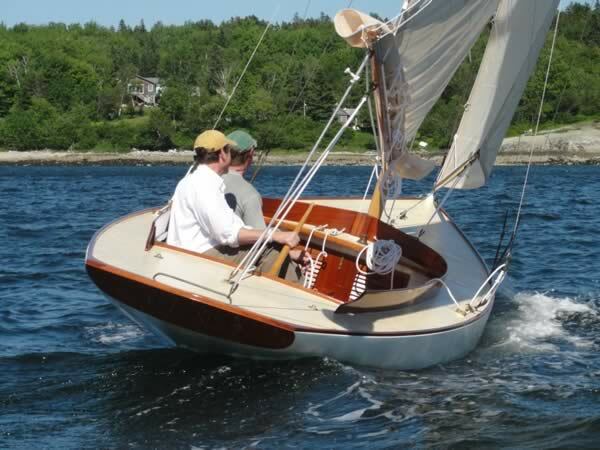 Some of the differences include: slightly increased freeboard, pointed instead of round cockpit coamings and a marconi instead of gaff rig. 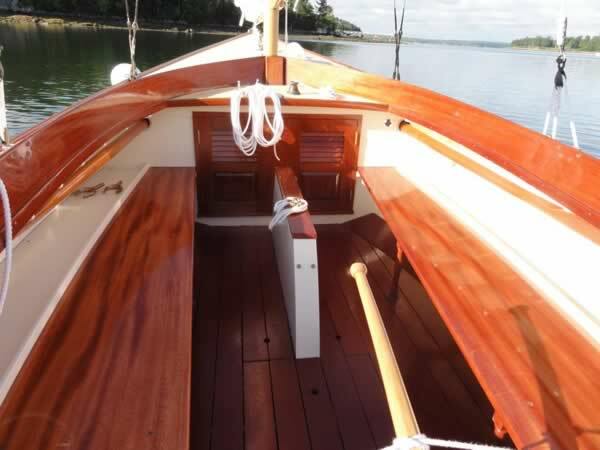 This WH-15 (HMCo hull # 890) was originally called TOBASCA, then BLACK ARROW, GERALDINE, and most recently KRISTIN. More photographs of this restoration are available at our Facebook page.